At Nimble Hill Winery we are doing what we do best, producing award winning wines! Come & Taste What's New at Nimble Hill! We would like to share with you our history and our winemaking philosophy, and of course information about our wines. Nimble Hill opened in 2007 with a production of more than three thousand gallons of wine. This land had historically been both an orchard and a dairy farm. The vineyard site is located on a knoll that faces west and southwest and is gently sloping. The slope allows for good air drainage of cold air and good air circulation among the vines. The soil in this part of the farm drains well which will keep the grape vines healthy and happy. We believe that winemaking begins in the vineyard. We take what nature has given us and turn it into the best possible product we can make. Winemaker Kevin Durland takes a minimalist approach to winemaking, letting the grapes and fermentation process take the wine where it wants to go. A cornerstone belief of ours is that winemaking is not a recipe but rather a series of decisions that involve analysis of the juice, must, and wine at every stage of its development. 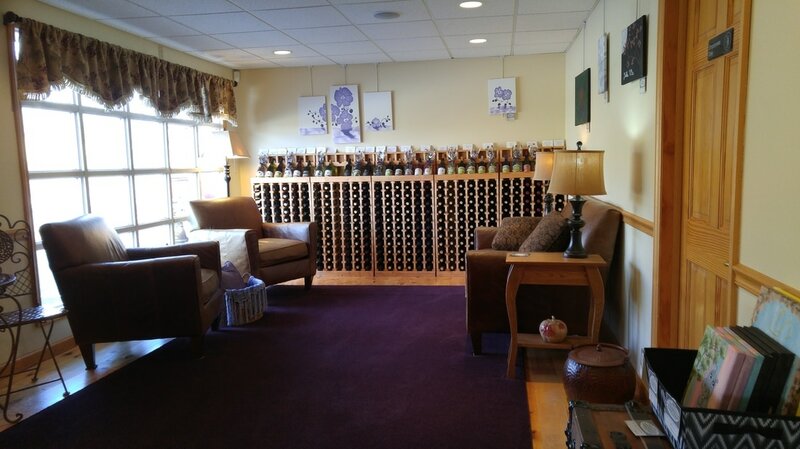 Our wines include a variety aimed at pleasing the different tastes of our customers. We make an array of both white and red wines, at all sweetness levels from dry to sweet. 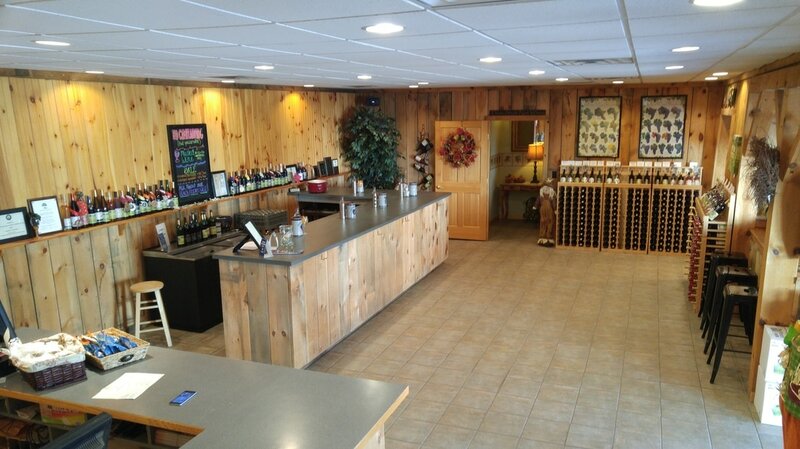 The grapes for our wines are sourced from different areas of Pennsylvania and New York. ​Tasting Room & Tap Room TODAY!